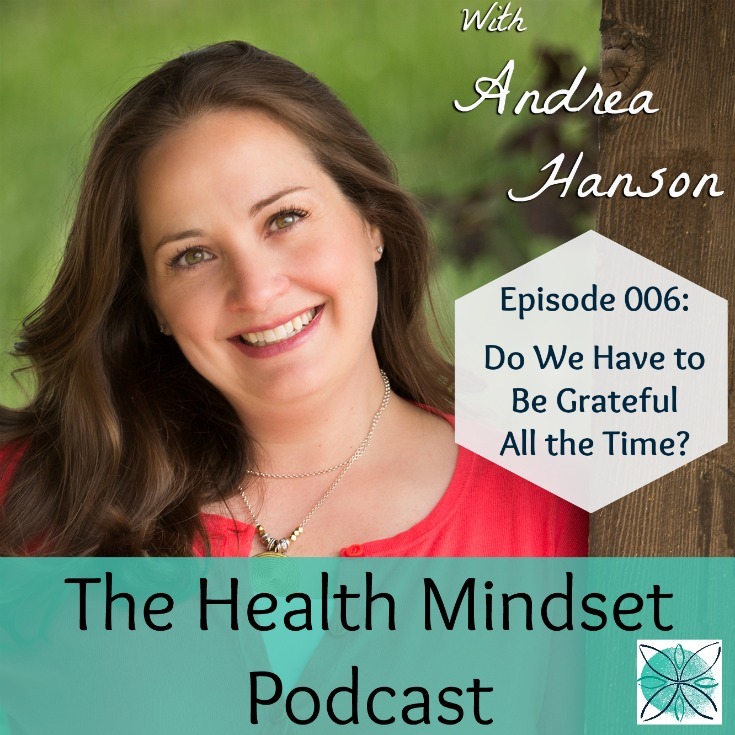 006: Do We Have to Be Grateful All the Time? Gratitude. Is it the magic pill that everyone says it is? 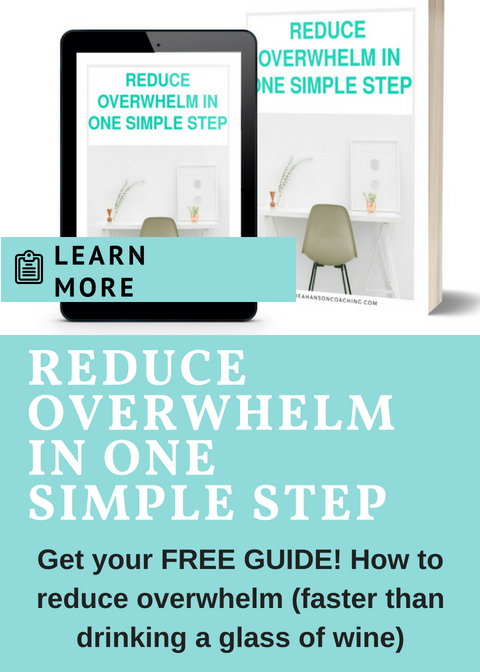 Can it instantly turn around your day and make something stressful disappear? That answer will get me deleted from a few coach lists. And I’m glad. Because it’s been misrepresented for a while now and it’s time to set the record straight. Good people are trying it out only to find that gratitude doesn’t make all the bad stuff go away. That practices to make them feel grateful only make them feel good when they try really hard not to think about what is upsetting them. That trying really hard to be positive is exhausting – and at the end of the day that crappy feeling is still waiting in the sidelines. But it doesn’t have to be like that. Gratitude can absolutely work. And not being grateful can also work. So don’t fret if you’ve secretly been thinking that gratitude doesn’t work for you. It may not. And that’s ok.
-How not being grateful can help you as much as being grateful. -Why gratitude doesn’t always work- and what you can do instead. -Why some (very normal) people simply aren’t wired for gratitude. At the end of the episode, I give you a great anti-gratitude tool that can give you the same results that a great gratitude practice can. You don’t want to miss out on this – especially if you feel like gratitude isn’t really giving you those lasting effects everyone else seems to be getting. Do me a favor? Review this podcast on itunes! It will take 30 seconds and make me and the itunes Gods very happy. The NPR article referenced in the podcast – fascinating! One of my favorite books on positive psychology is The Happiness Advantage by Shawn Achor. He’s super funny – and scientific. Great combination. Click here to learn how you can coach with me.